You might usually be considering birds as harmless and peaceful creatures but wait till you read this! Birds such as pigeons and sparrows are known for their peaceful nature while eagles and falcons are known for their extreme agility and speed of flight. On the other hand is the list of these tiny, colorful malignant birds that are actually venomous. 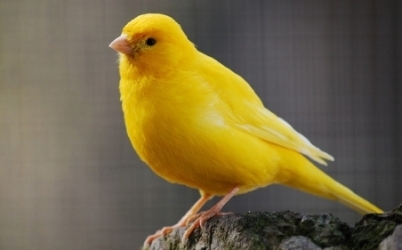 These birds are called ‘toxic birds’ and use the poison to defend them from predators. No species of bird is known to inject actively or even produce venom, but some birds are known to be poisonous to touch or eat. 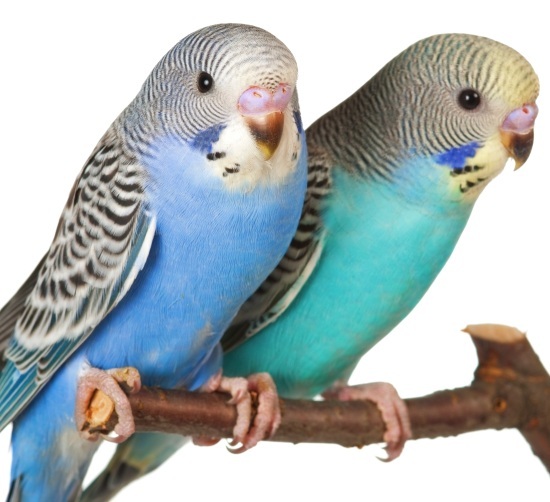 These birds usually pass on venom from animals and plants that they feed on, commonly from poisonous insects. Many poisonous birds such as the ifrita, the rufous or the little shrikethrush sequester have extremely poisonous toxin called batrachotoxin in their skin and feathers. The pitohui is a brightly colored, omnivorous bird. The skin and feathers of most pitohuis, contain some powerful alkaloids of neurotoxic nature belonging to the batrachotoxin group. This powerful enzyme helps to serve the bird as a chemical defense against visually guided predators such as snakes, raptors, humans and other omnivorous or carnivorous animals. 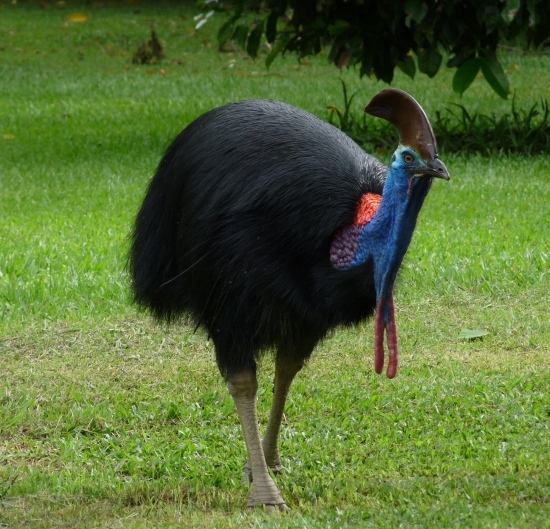 This bird is a native resident of Papua New Guinea. The locals call it the ‘rubbish birds’ as they are not good for eating purpose. The little Shrikethrush is a bird native to Oceania. 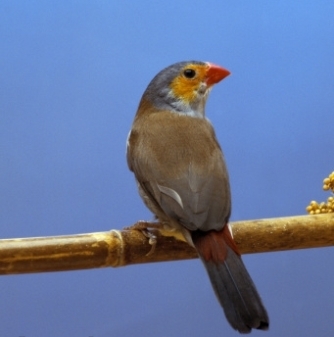 This variety of bird was discovered in 2000 by a group of scientists. They were collected and studied and it was their tiny size and striking color which attracted everyone’s attention. 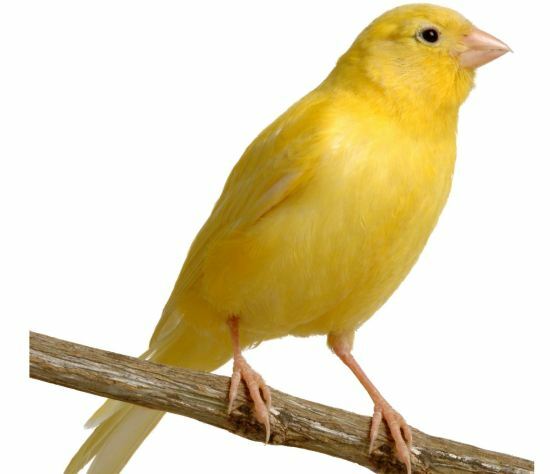 After research, it was found out that these birds contained a poisonous toxin found in the notorious dart frogs of Central and South America. The spur-wing goose is an omnivorous bird and feeds on poisonous beetles. It is due to this toxin that it has a pinkish-hue colored body. Both its flesh and feathers are highly poisonous and it cannot be eaten. 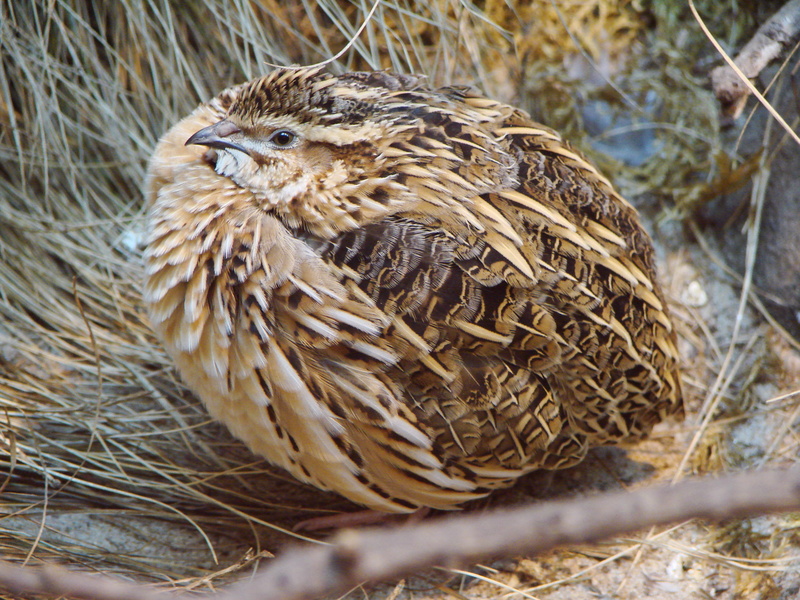 The phenomenon of being poisoned by a quail leads to hallucinations, vertigo and spasms but it is still a very popular poultry. Many scientists feel that this poisoning is related with the bird’s diet but the precise reason remains delusive. Birds may be small and look powerless but never underestimate these diminutive creatures.